Scrappy tough guy and three-time loser Johnny Keough is going a little stir-crazy awaiting trial for an assault charge involving his girlfriend, Madonna, and a teapot. Facing three to five years in a maximum-security prison, Johnny knows this might just be the end of the road. But when Madonna doesn’t show up for court due to a fatal accident, shell-shocked Johnny seizes his unexpected “clean slate” as a sign from above and embarks on an epic hitchhiking journey across Canada to deliver Madonna’s ashes to a fabled beach on the outskirts of Vancouver. 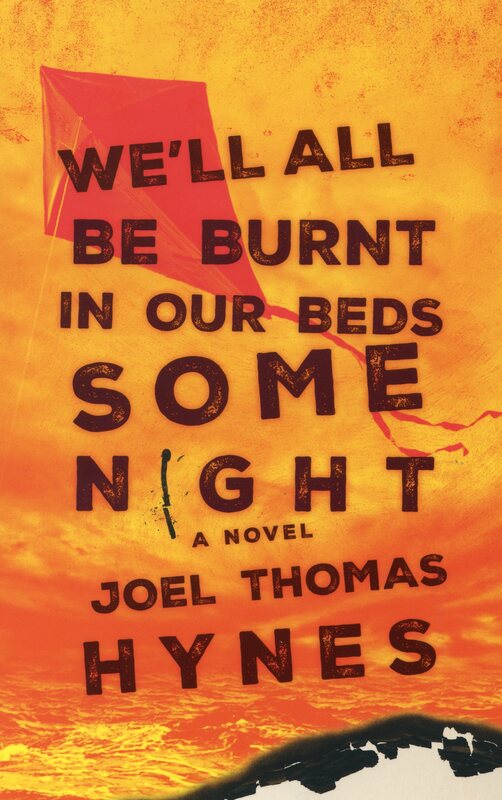 We’ll all be burnt in our Beds Same Night is the story of one man’s kicking-and- screaming attempt to recuperate from a life of petty crime and shattered relationships, and somehow accept the new man emerging from within, the one he so desperately needs to become.